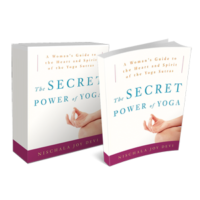 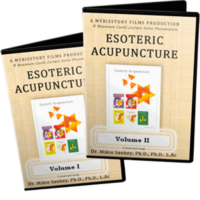 The Key Numbers are those numbers related to the energetics of Esoteric Acupuncture. 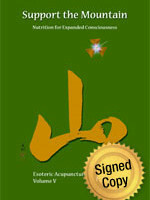 Are there esoteric meanings concealed within Key Numbers and certain shapes and forms related to Sacred Geometry. 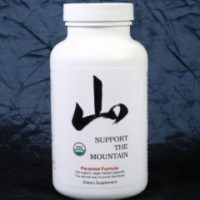 And, if there indeed exists such hidden meanings in numbers and shapes, what would be the purpose of uncovering those hidden meanings? 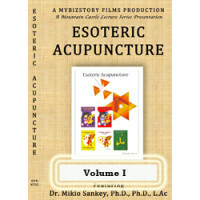 Read Esoteric Acupuncture Volume 7 and find out. 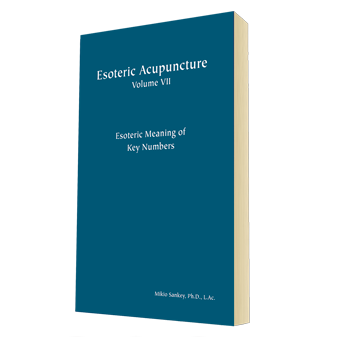 The Key Numbers are those numbers related to the energetics of Esoteric Acupuncture.